A new line of high-tech earplugs called Knops promises to grant wearers the gift of selective hearing. According to The Verge, the plugs can be adjusted to filter out background noises ranging from low to high. 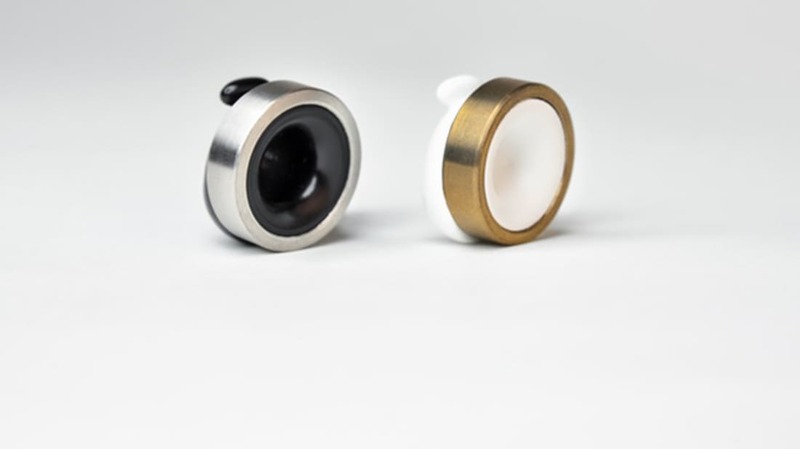 Tiny knobs positioned on the sides of the earplugs allow wearers to switch between four “hearing” settings: no filter; an ambient noise blocker, which filters city sounds; a setting meant for live music; and a fourth one designed for silence. Wearers can keep their Knops in all day, allowing them to hear what they want, when they want. Knops plans to bring their product to the masses by November 2018, following a successful (and still ongoing) Kickstarter campaign. The earplugs range in price from $62 to $117, and come in a variety of different colors and trims. Individuals who support the project can score their own set of Knops for a special price before the campaign ends on May 4.